Tracks 1-2 from the Rabbits/Stuntrock Split CD. Tracks 3-4 from various compilations. Tracks 5-11 originally appear on Stuntrock Volume II. Track 12 from Venetian Snares/Stuntrock Split CD. 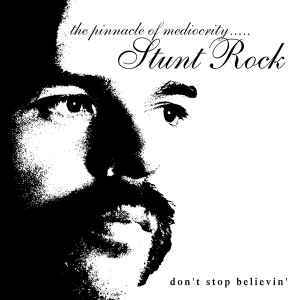 Tracks 13-16 from Stuntrock Volume I. Tracks 17-19 from Regret (the musical) CD.